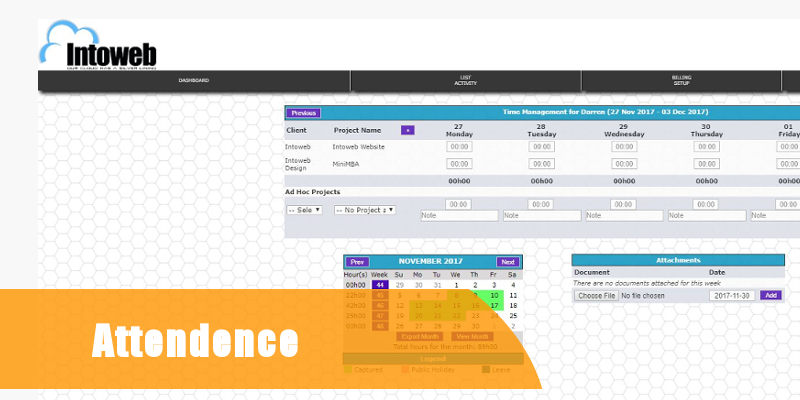 The Time and Attendance module is designed to keep track of the activities attendance of employees. 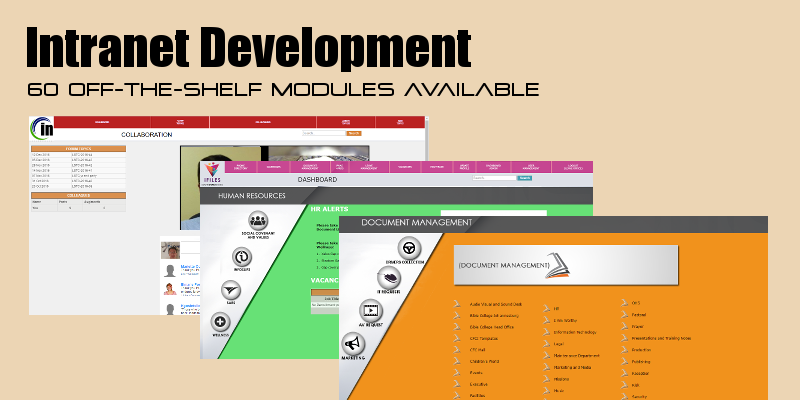 The system features time projected and taken on project, and various reporting systems. This module has various features that allow managers to see how employees spend their time and how much time is spent on meetings. This allows them to track how much time is spent on one particular client or project and as a result, costs can be calculated more accurately. What are the benefits of using Intoweb's Time and Attendance System? The Time and Attendance System is fully customizable to suit the needs of your business.